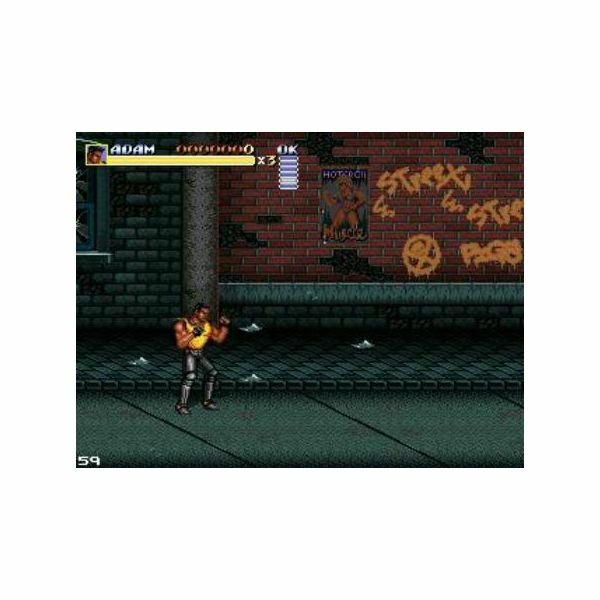 For many gamers, Streets of Rage was a pivotal part of their early gaming days. 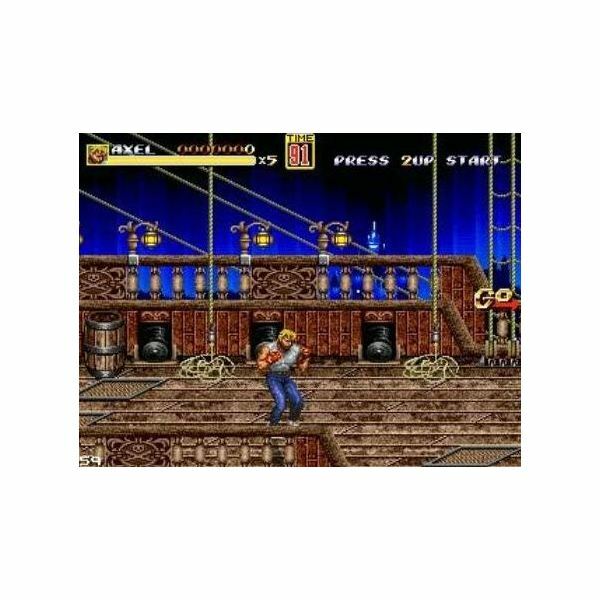 The Sega Genesis series offered a straightforward beat 'em up that was rewarding, intuitive and cool. My first experience with the Streets of Rage franchise came courtesy of the Wii Virtual Console. Sure, I was a late bloomer as far as that classic franchise is concerned, but at least I got to play and enjoy the games like so many other gamers before me. When word got out that a small group of gamers going by the name of Bomber Games was working on a fan-made release of Streets of Rage, fans of the series were excited to see what they could do with the franchise that many believe Sega has forgotten about. Titled Streets of Rage Remake, the game featured revamped stages from the original games, as well as brand new levels. Unfortunately, the game was pulled from the Internet at the request of Sega. One can't really blame the publisher for trying to protect its IP, especially considering how stringent copyright laws are, but it was a shame to see such an ambitious project go to waste. I was lucky enough to download the game while it was still available, and I have to say I'm pretty impressed with the overall effort Bomber Games put into it. The story in the Streets of Rage Remake harks back to the old school days of 16-bit gaming, when all players needed was a simple paragraph or two and some text-based dialogue to guide us through the narrative. 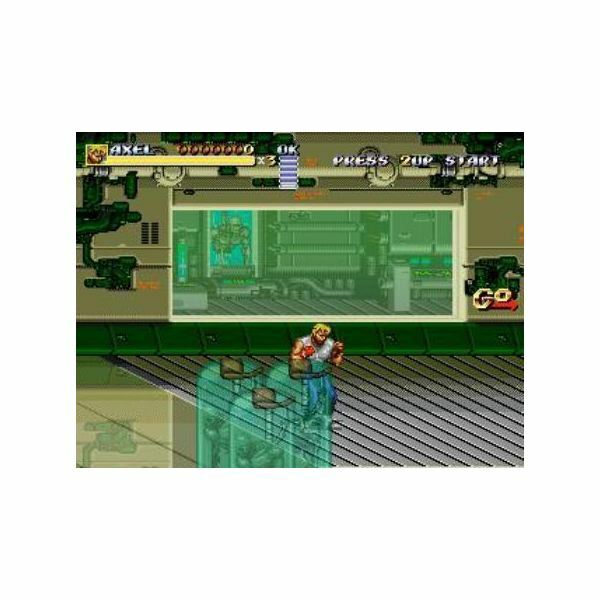 You must take on the roll of one of several crime fighters (two if you're opting for co-op) and go back to the streets after a new criminal organization has invaded the city in an attempt to take it over. The whole thing is fairly simple, but it works in the context of the franchise, and it has that authentic retro vibe. The moment you begin playing Streets of Rage Remake, you instantly get a nice kick of nostalgia. The game features all of the tropes that the series is known for, and the gameplay is as solid as ever. You roam around 2D environments and take out waves of enemies. This is Streets of Rage through and through, and it is just as rewarding as ever. Don't expect any complex gameplay or innovative mechanics. No, Streets of Rage Remake is a pure beat 'em up with an awesome sense of style and addictive brawling gameplay. Your arsenal consists of basic punches and kicks, and you even have access to a special attack that sends your back-up racing to your aid, showering your enemies with missiles from afar. It's crazy, it's over-the-top, and it's exactly what made the original games so comically awesome. You can collect weapons such as pipes and blades to help you take the fight to your foes, but these items are pretty disposable. Still, they pack some strong offense, and they add a tiny bit of variety to your fighting. There are a number of characters to choose from in Streets of Rage Remake, each with his or her own strengths and weaknesses. Some characters are faster but weaker, while others are pretty powerful but lumber about slowly. Each character serves a different play style, and depending on how you approach your beat 'em ups, you should have no problem finding the brawler that's right for you. Bomber Games added a great modern element to Streets of Rage Remake. Oftentimes, you will be allowed to choose between multiple paths. Depending on your choices, you will get to battle through different stages. The developers weren't messing around, giving you the opportunity to choose between several stages. This encourages multiple playthroughs, and getting to check out all of the stages in Streets of Rage Remake is a big part of the experience. Bomber Games made sure to allow both keyboard support as well as traditional controller support for Streets of Rage Remake. 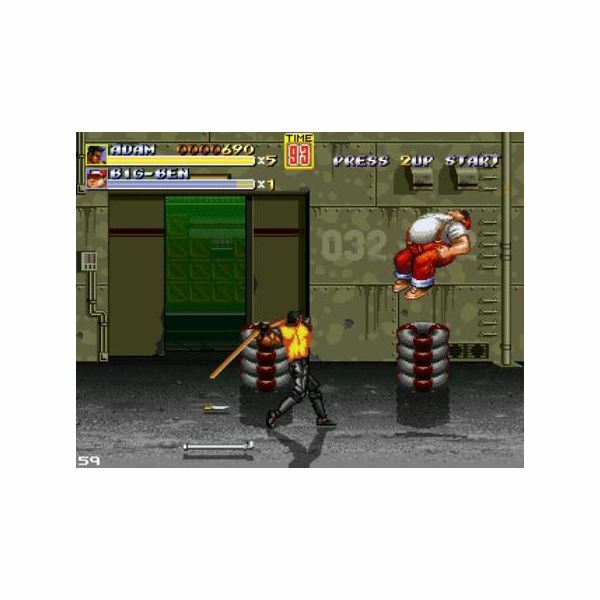 Though you can easily enjoy a beat 'em up like this using the keyboard configuration (due to the button mashing design of the genre that makes for an arcade-like experience), I find that a controller is always welcome, especially since the original Streets of Rage games on the Genesis functioned solely on a gamepad. During my playthrough of the game, I used an Xbox 360 controller, and I found it to be incredibly functional, providing optimal controls for this fan game. That said, any compatible PC controller should work well with Streets of Rage Remake. And considering the less-than-ideal D-pad on the Xbox 360 controller, some gamers may want to stick with a gamepad that features a much more traditional D-pad. Visually, Streets of Rage Remake looks really impressive. Even more impressive, however, is the fact that Bomber Games built the entire game, pixel by pixel, from the ground up. Everything in the game, as authentic as it may look, is completely reworked. The visuals are slightly enhanced, featuring more color variety and detail, but they still maintain a 16-bit retro appearance. It's easy to appreciate the amount of effort that went into recreating the countless memorable levels from throughout the Streets of Rage series. Backgrounds are nicely detailed, foregrounds are lively, and there is a ton of old school artistry sprinkled on top of each of the game's stages. There is a variety of unique environments, from industrial zones to parks to streets (obviously), and they all look awesome and pleasingly retro. 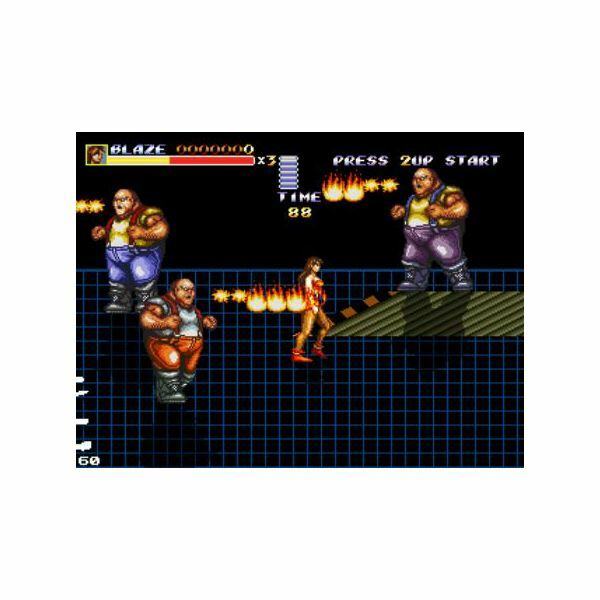 Character sprites are also a treat, and they're sure to bring back fond memories for those gamers who experienced Streets of Rage all those years ago on the Genesis. Character models all look accurate, enemies have a retro coolness to them, and bosses are big and imposing. If you were afraid the developers were going to screw something up by offering slighly enhanced graphics, you can rest easily. Bomber Games really pulled out all the stops to ensure that Streets of Rage Remake would look like a true 16-bit beat 'em up. Streets of Rage Remake features all of the memorable tunes you may remember from the three original games (which is likely a major reason for Sega to have the game pulled), but there are also some sweet remixes to keep things fresh. Obviously, the original tracks still sound awesome, but the revamped soundtrack is strong, as well. Sound effects are your typical beat 'em up crunches and slams, and they do the trick for providing a retro brawling treat. Streets of Rage Remake comes packed to the brim with solid beat 'em up content. You can take on the plethora of stages on your own or team up with a buddy and play cooperatively. And if you're feeling creative, you can even build your own custom stages. Then there's the Boss Rush mode, Survival mode, Events Mode, and oodles of new content to keep you busy for a long time. It's a shame that Streets of Rage Remake was pulled from the Internet almost immediately after its release. Bomber Games spent eight years working on this project, and for it to disappear so soon after its launch is a bit disheartening. If you already downloaded the game and played it, then you know just how awesome it is. 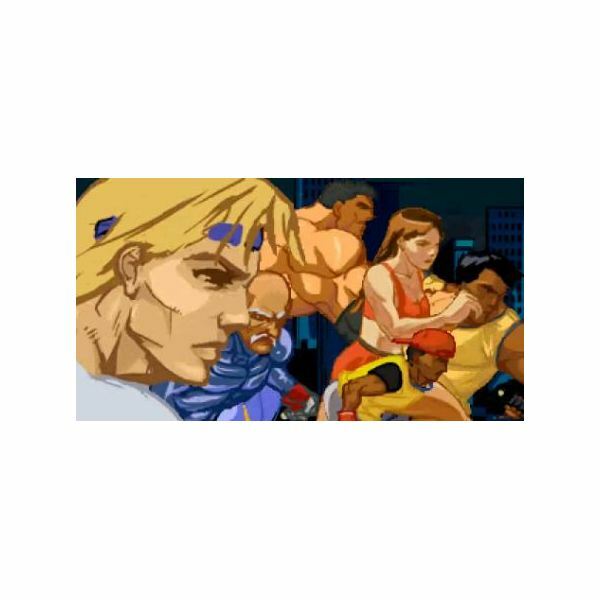 If you missed your opportunity to play Streets of Rage Remake, though, I would suggest you find someone who has it on his or her computer and play it for yourself. This is one old school tribute that most gamers should check out and enjoy. 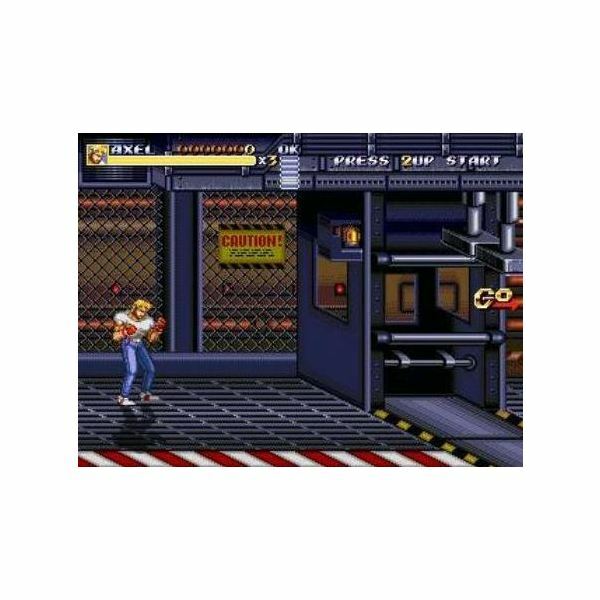 Screenshots and information taken from Streets of Rage Remake.